Lemons and cranberries pair beautifully in this Amish Friendship Bread recipe. Drizzle with our lemon glaze to create an elegant party treat! Grease one Bundt pan and dust with ½ cup sugar. Pour the batter evenly cake pan and sprinkle the remaining sugar mixture on the top. 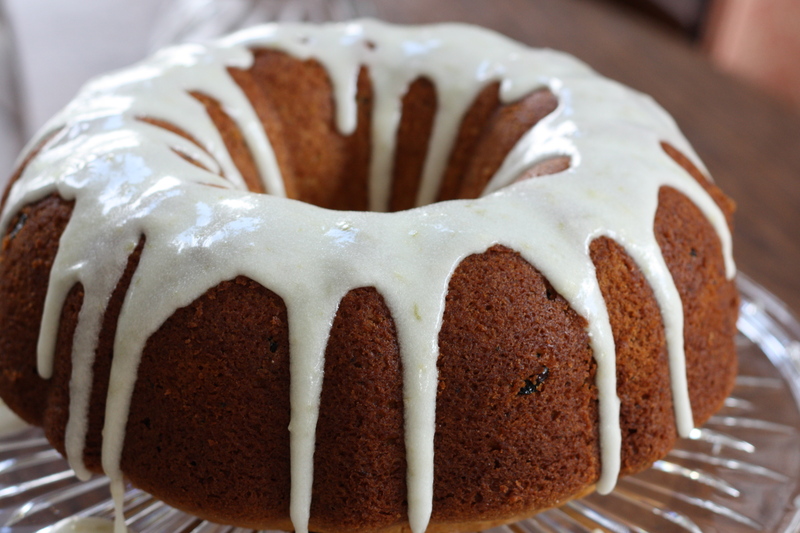 From Friendship Bread Kitchen: "Drizzle with a lemon glaze for an elegant treat." I would love to try this recipe Lemon Cranberry Amish Friendship Bread Bundt Cake! guess my husband had this one in eye for awhile lol… made it 2night and omg delicious too!!!! This recipe sounds wonderful! I plan to make it for a friend who just had a bad health diagnosis and for my husband – both love lemon! I would make this for my mum and my boys… they love lemon desserts. 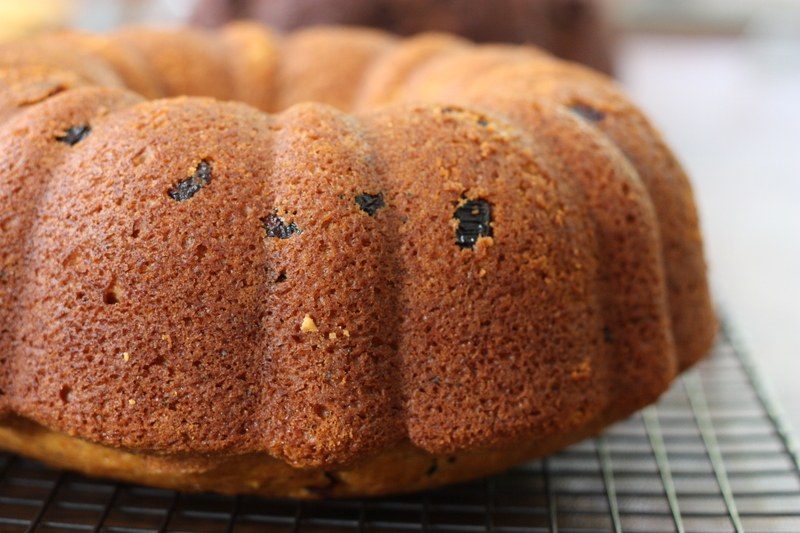 The Lemon Cranberry Amish Friendship Bread Bundt Cake sure looks great! I’d make that! This looks amazing! I would love to make this for Mother’s Day gifts. If I don’t have a bundt pan, can I make this recipe using another type of pan? What would you recommend? I would use cake pans, Shari, and drizzle with the lemon glaze when cool. Reduce baking time to 30 minutes, or remove when batter is pulling away from the edges. Or you could always use two loaf pans! Good luck and please share a picture when you’re done! Thanks, Darien! If I am successful, I will come back and share a picture. I will definitely make this at Christmas time. However, it’s summer now and I had a beautiful basket of fresh blueberries, so I made this recipe with the blueberries instead of cranberries. Also topped it with the lemon glaze. Wowza! My husband couldn’t stop eating it. Hi Karen! That sound so amazing! If you ever snap a picture of your Amish Friendship Bread creations, we’d love to see them. You can submit photos to the Friendship Bread kitchen here. Happy baking!